The Supreme Court of India, late last year, in M/s Caravel Shipping Services Private Limited v M/s Premier Sea Foods Exim Private Limitedheld that an unsigned arbitration agreement is valid and good in law. In the view of the Indian Supreme Court, all that was required under the law is that the arbitration agreement is in writing. The court stressed that there was no requirement that the agreement must be signed especially when there is evidence that the parties relied on the unsigned document. The facts of the case are straight forward. A dispute arose out of a Bill of Lading (BOL) containing an arbitration clause. The problem, however, was that the BOL was not signed. The Plaintiff/Respondent filed a suit relying on the BOL. The Defendant/Appellant on the back of the suit commenced by the Plaintiff/Respondent brought an application for, stay of proceedings on the ground that the BOL contained an arbitration clause. The stay application was dismissed by the court. Aggrieved by the decision, the Defendant/Appellant filed an appeal which was further dismissed. The Defendant/Appellant did not relent and appealed the Supreme Court. The Defendant/Appellant argued that the courts below erred in dismissing their application to stay proceedings because the parties had a valid arbitration agreement. The Defendant/Appellant further pointed out that the arbitration clause was in writing and formed part of the contract. The Plaintiff/Respondent, seeking to make as much as it can from the unsigned document, argued that the Indian Arbitration Act required an arbitration agreement to be signed by the parties; and that since the BOL was not signed by the Respondent, it was not bound by the arbitration clause contained in that document. The Court rejected the Plaintiff/Respondent’s argument that the arbitration agreement/clause was invalid simply because it was not signed. The court noted that the Respondent had, at the very least, relied on the unsigned BOL as part of the cause of action in the suit filed by it. Essentially, the court noted that the Respondent could not cherry pick and decide, based on its convenience, when it was bound by an agreement and when it was not bound by the agreement. The reliance on Indian case law is fairly common in Ghana. This is partly because both countries share a common law heritage and in some instances similarly worded legislation. 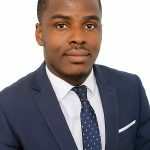 This case, therefore, provides Ghanaian arbitration practitioners with some insights on the validity or otherwise of an unsigned arbitration clause or agreement. Section 2 of Ghana’s Alternative Dispute Resolution Act, 2010 (Act 798) simply requires that an arbitration agreement must be in writing. It does not go any further to insist that the arbitration clauses and agreements must be signed. 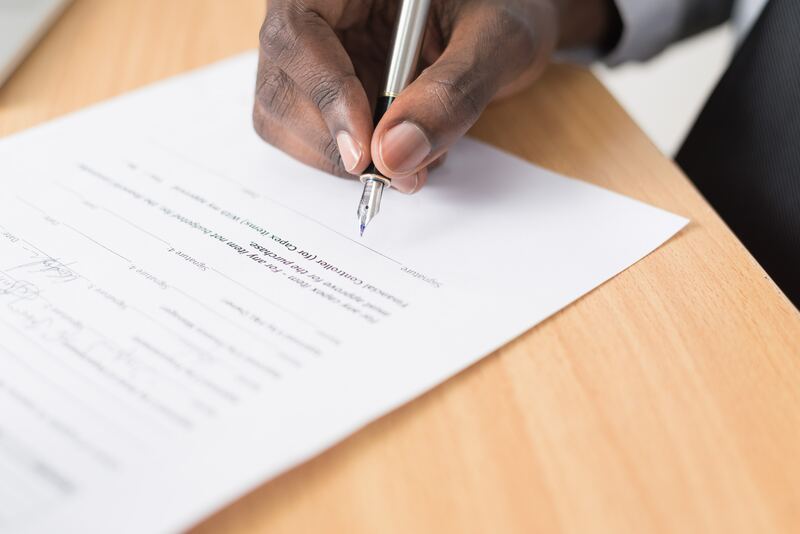 It would, therefore, seem that an unsigned arbitration agreement will be valid in law so long as there is evidence of reliance on the agreement. In 2017 (Oppong Banahene v Shell Ghana Limited) and 2018 (John Affuah & Another v General Developments Company Limited), Ghana’s Supreme Court had the opportunity to determine the legal effect of an unsigned document. In all of those instances, the Court was clear in its mind that the absence of a signature on a document did not affect the validity of the document so long as there is evidence of reliance. Interesting judgment! What did the court say constitutes “reliance” on an arbitration agreement? We are not told in this write up that the court found that the parties had previously referred a dispute between to arbitration. So what in the Court’s judgment constitutes “reliance” in this context? Hello Ivan, thanks for your comment. two things – first the plaintiff/respondent was suing on the basis of the Bill of Lading (in which the arbitration clause/agreement was contained). This showed that the plaintiff/respondent did not believe that the Bill of Lading together with the arbitration agreement was invalid. Thus it could not blow hot and cold in respect of the same agreement. It could not have said that it had a valid claim under the bill of lading and argue that the arbitration clause in the agreement is invalid. Secondly, I don’t think that there must necessarily be a previous reference to arbitration before a party can have an action stayed. In my view, a person who brings an action to stay proceedings is seeking to enforce a contractual provision for parties to resolve their dispute in a separate forum outside court.